Target user for HailBtn is for people who take UBER a lot. The button can be sticked in the entrance so before you leave your apartment, you can simply click a button to request UBER. The features that I am most proud of the idea is simplicity and convenience. 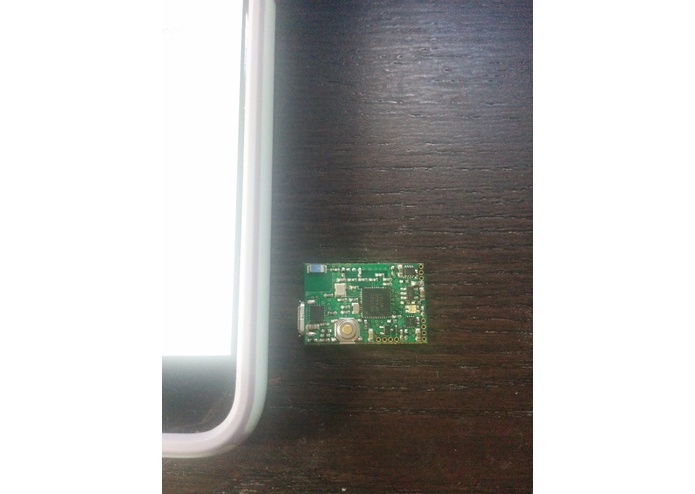 The mobile app just need to setup once and it will try to run the app in background whenever it connect to the bluetooth device. 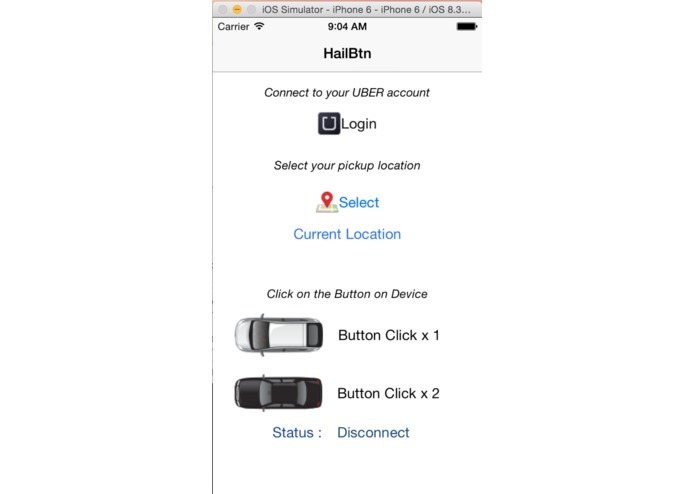 Having HailBtn will provide competitive advantage as well since people will user UBER more than LYFT. 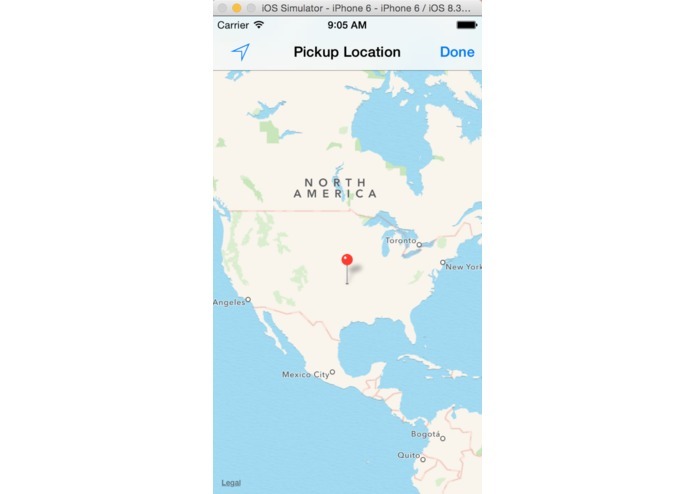 Current Features -Single click for uberX -Double click for uBerBlack -Single click to cancel when in requesting mode.